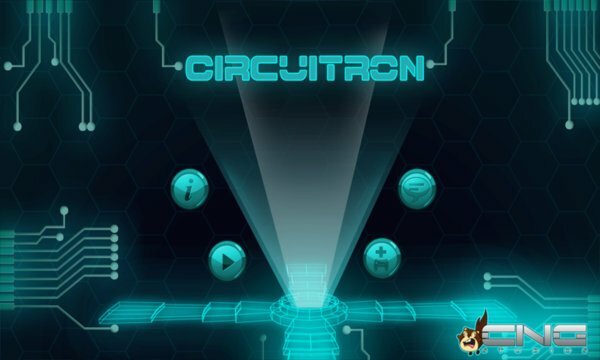 Use your hand/eye coordination to beat multiple levels in Circuitron! 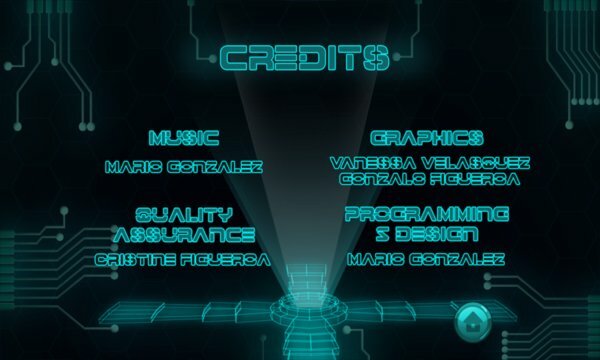 This game takes you into the heart of an intense electrical battle. Build up your power and your points by matching the right color to the right block. It is an energy powerhouse! Now improved with a better touch control!